Our training is not limited to airplanes. EASA 66 Module 12 covers Helicopter Aerodynamics, Flight Controls, and Systems. 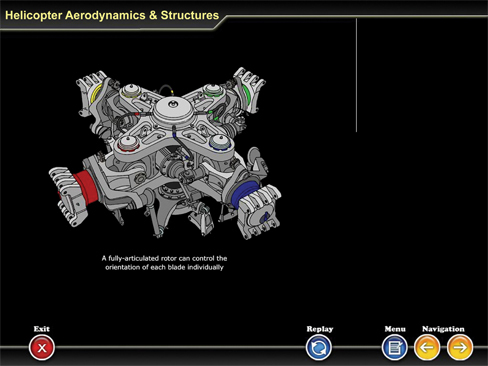 The module also presents topics relevant to helicopter maintenance such as Blade Tracking and Vibration Analysis. Clutches, free wheel units and rotor brake. Airframe symmetry: methods of alignment and symmetry checks.